Founded in 2008 under the aegis of The Committee for Melbourne Future Focus Group leadership program, Open House Melbourne is a not-for-profit organisation that advocates better-designed cities by empowering people to be active participants in the architecture of their city while instilling civic pride. One weekend a year, people are offered the opportunity to marvel at unique spaces in Melbourne that are not normally open to the public, enriching their curiosity and satisfying their thirst for good design, architecture, culture and heritage. Open House Melbourne celebrated its 10th anniversary in 2017. Cornwell has been its brand and marketing partner since its inception. 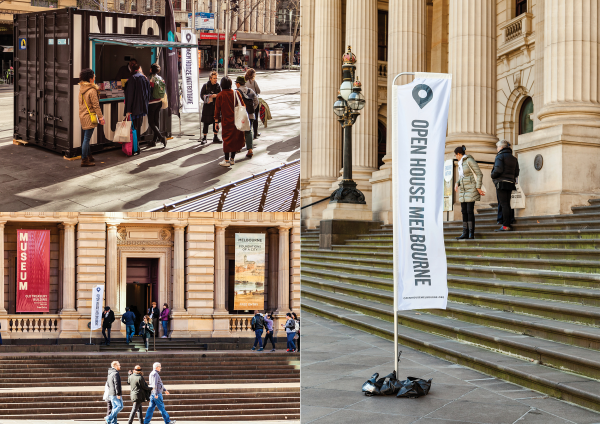 Cornwell was tasked to create a memorable, highly visible, widely talked about and unique campaign for Open House Melbourne 2017 while celebrating its 10th anniversary. 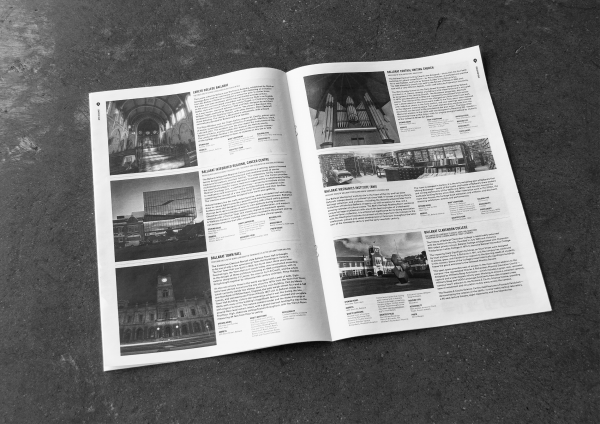 The campaign needed to enrich the visitor experience to ensure continued support, growth and sponsorship of the event year on year, with the event guidebook listing all featured buildings as the centerpiece. 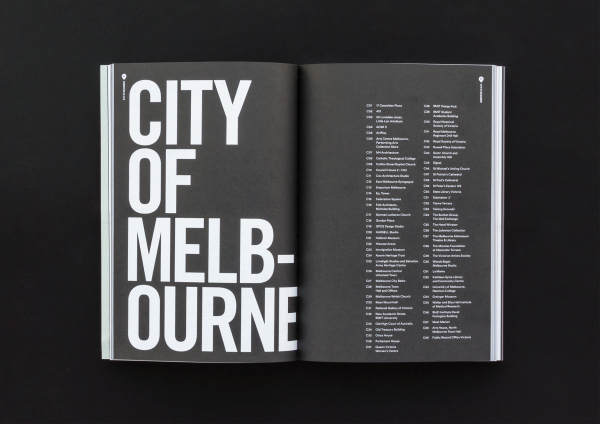 More than just a weekend event, Open House Melbourne also introduced an annual roster of talks, tours and workshops to educate and inspire the public about architecture and city-making. 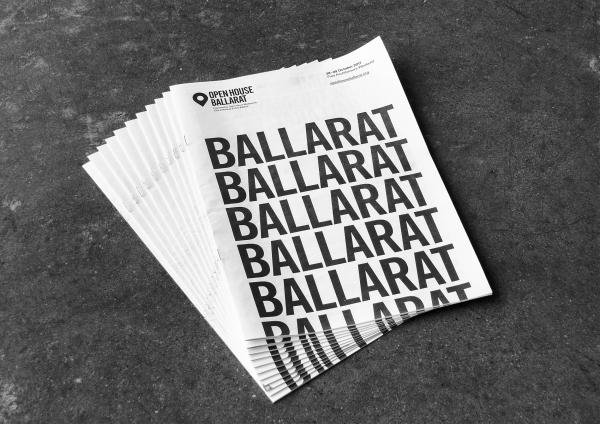 Marketing collaterals were created to inform the public of these initiatives, while nurturing a sense of community amongst government, the architectural profession and general public. 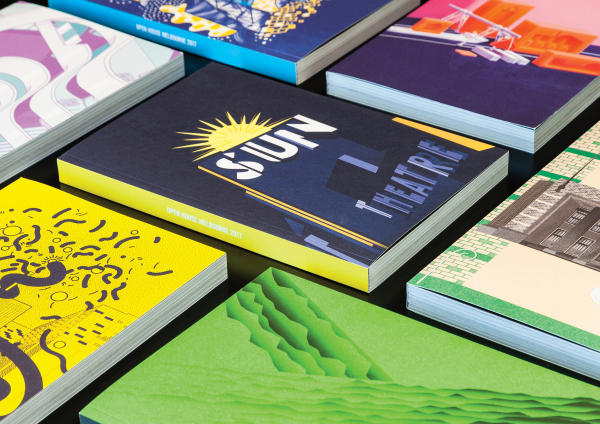 To celebrate the event’s 10th anniversary, we commissioned 10 different artists from different disciplines to create their interpretation of 10 iconic Melbourne buildings in our weekend event guidebook. These artworks were intended to capture the varied and personal human experiences of the city’s built environment. 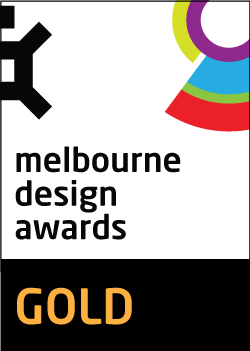 It was vital that our efforts effectively reflected a decade in design advocacy and while making a tangible impact as a communication piece. 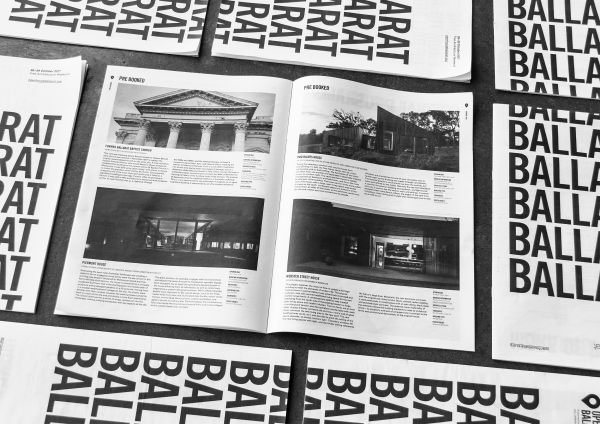 We needed to highlight the significance of the event’s 10th anniversary while creating a meaningful guide for visitors to discover Melbourne’s eclectic architecture for themselves. 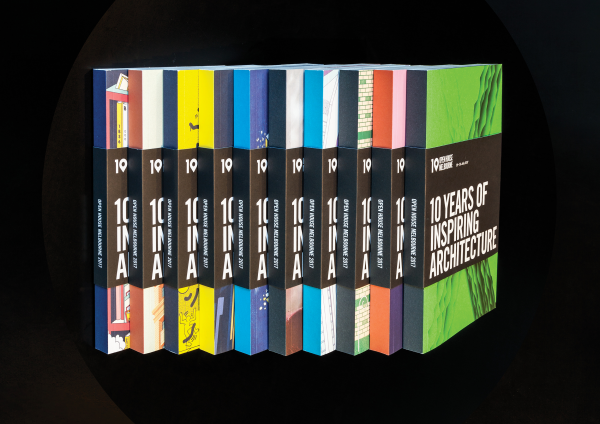 A simplistic graphic treatment was required to flexibly present the variety of architectural styles and time periods, while allowing 10 commissioned artworks to shine. 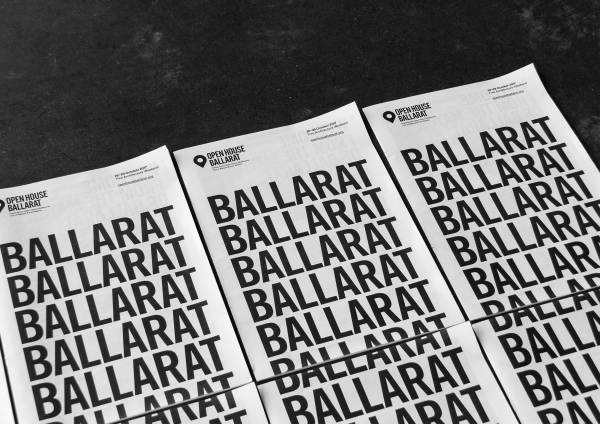 The 10-year anniversary coincided with a brand refresh to a neutral, flexible palette, giving us the platform to launch a cohesive, targeted creative for the growing list of Open House events in both Melbourne and satellite cities. This refresh extended to the website, a crucial touch point to negotiate the 200+ list of buildings and attractions open to the public. Over 85,000 people attended the two-day signature event, with a 20-60% growth in social media followers. 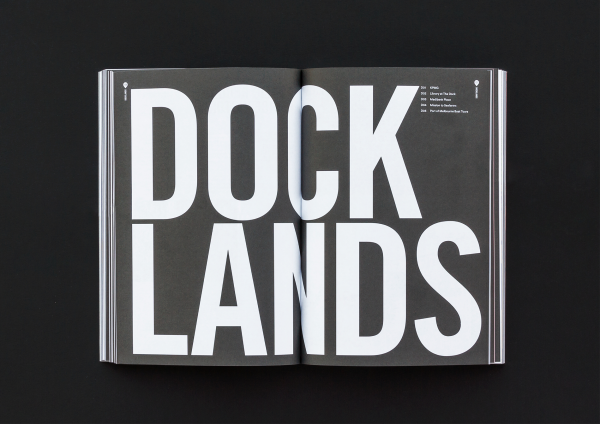 We printed 4000 copies of the event guidebook, which quickly became a collector’s item. The guidebook was available for sale at Readings Bookstores for the first time ever and made it to #1 on their book list. It sold out within a week.